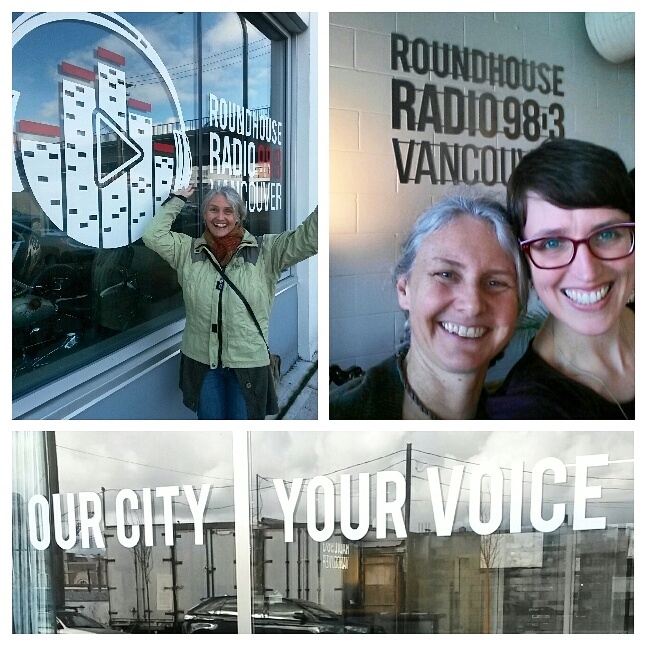 Thanks to Roundhouse Radio for having us on the Sense of Place show this morning! ArtStarts Communications Manager Siobhan Rich and artist Ewa Sniatycka had the pleasure of joining host Minelle Mahtani today to talk about what it means to be creative, the importance of the arts in young lives, ArtStarts' growth over the past 20 years, and our new Creative Spark Vancouver grant, which we launched this week in partnership with the City of Vancouver. 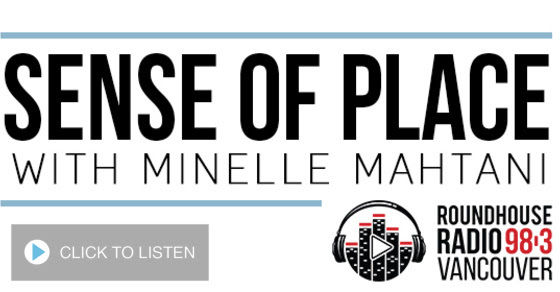 Listen to the segment online on the Roundhouse Radio website. Read more about Creative Spark Vancouver online at artstarts.com/creativesparkvancouver. The first deadline to apply is April 15, 2016.